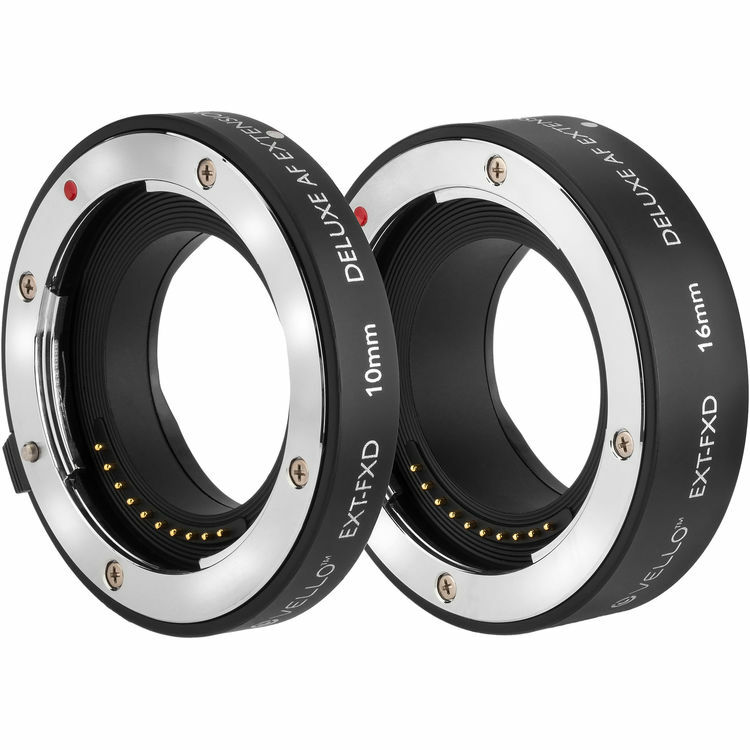 B&H Photo has the Vello Deluxe Extension Tube Set (10mm + 16mm) on sale for 20% off right now. 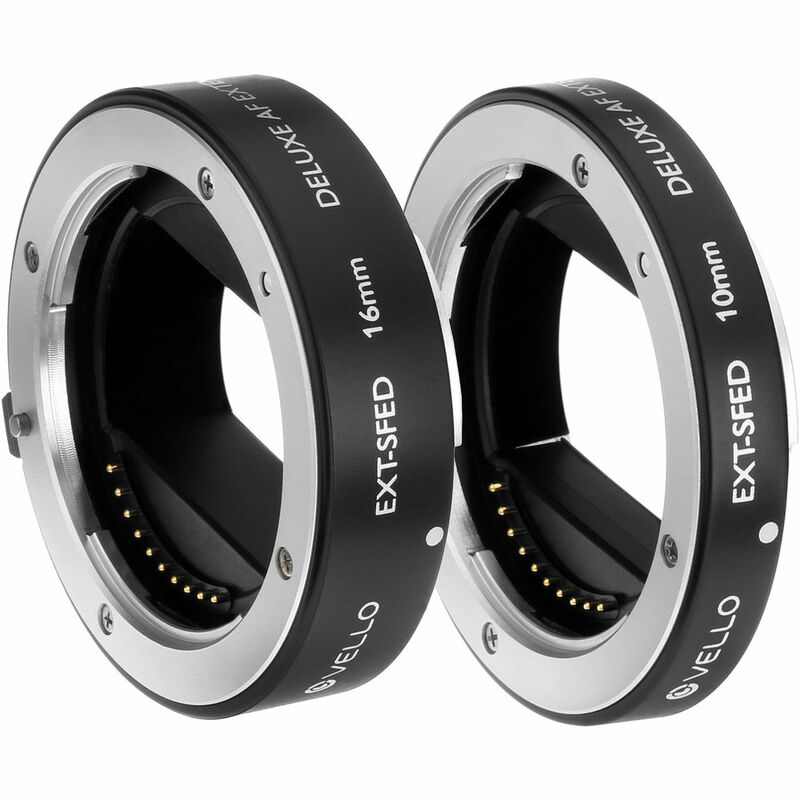 This entry was posted in Accessories and tagged Vello Deluxe Extension Tube Set. Bookmark the permalink. Trackbacks are closed, but you can post a comment.